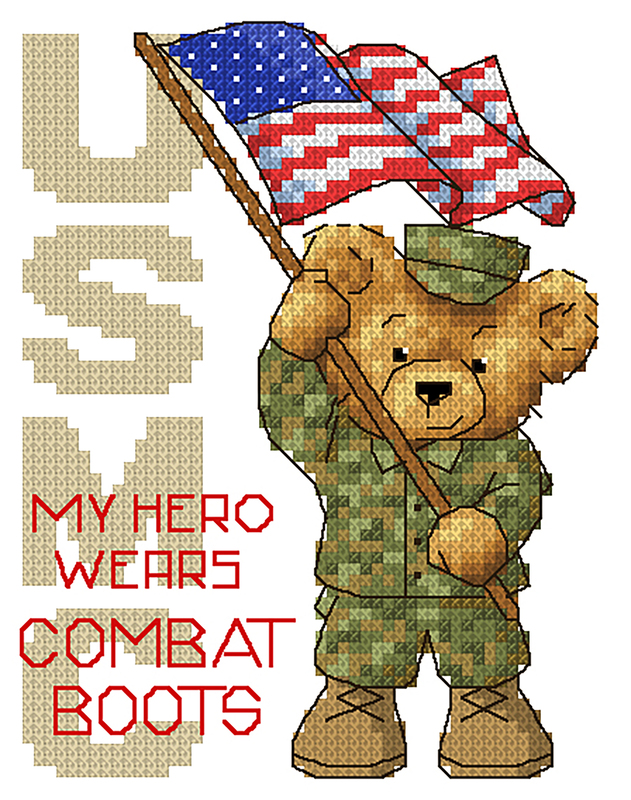 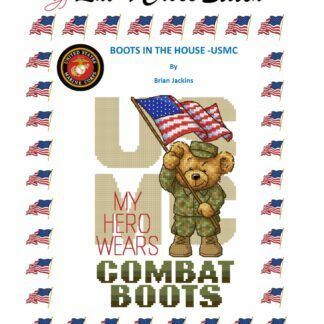 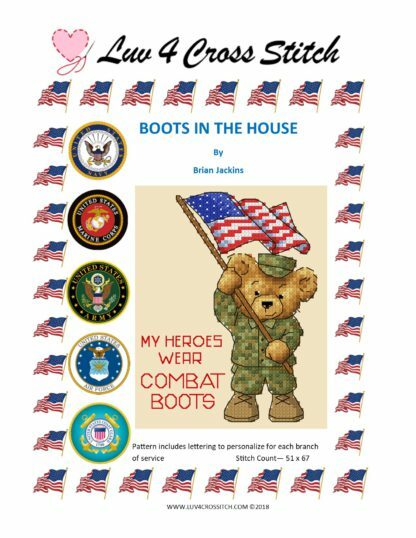 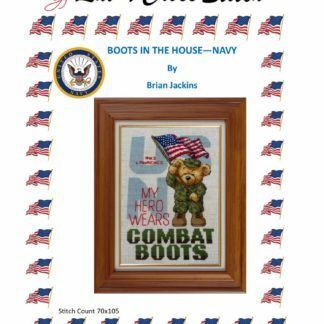 View cart “(PDF) Boots In The House – Small Military Cross Stitch- by Brian Jackins” has been added to your cart. 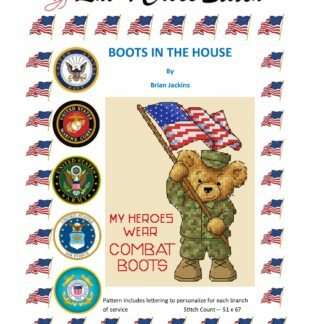 This PDF includes a pattern to personalize for each of the branches of service, Air Force, Navy, Marines, Army, and Coast Guard. That special veteran or military member(s) in your life is sure to love and appreciate this! 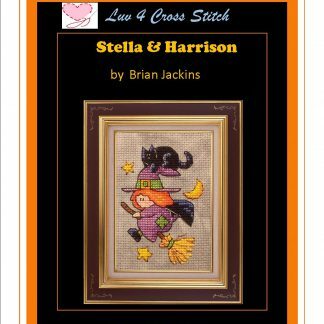 It is the perfect size to finish into an ornament or put in a small desk frame. If you would like a hard copy of this pattern to be mailed out to you, please email me at fae@luv4crosstitch.com and we will be happy to accommodate that request.